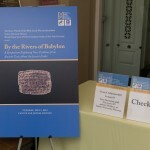 Skirball Department of Hebrew and Judaic Studies at New York University. 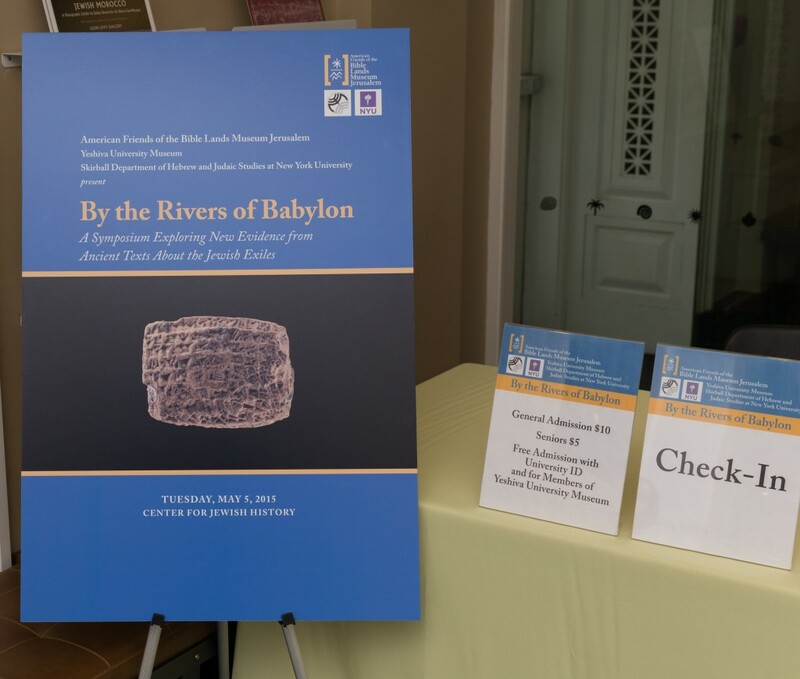 On May 5, 2015, over 200 guests joined leading scholars as they discussed the Babylonia Exile and Al-Yahudu texts, a collection of cuneiform clay tablets dating to the 6th and 5th centuries BCE and considered a momentous discovery opening up the study of the Jewish Diaspora in Babylonia. 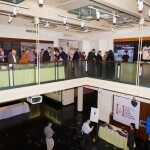 Participating scholars included Dr. Laurie Pearce from the University of California, Berkeley, Dr. Lawrence Schiffman from New York University, Dr. Wayne Horowitz from The Hebrew University, Jerusalem, Dr. Daniel E. Fleming from New York University, and Dr. Shalom Holtz from Yeshiva University.